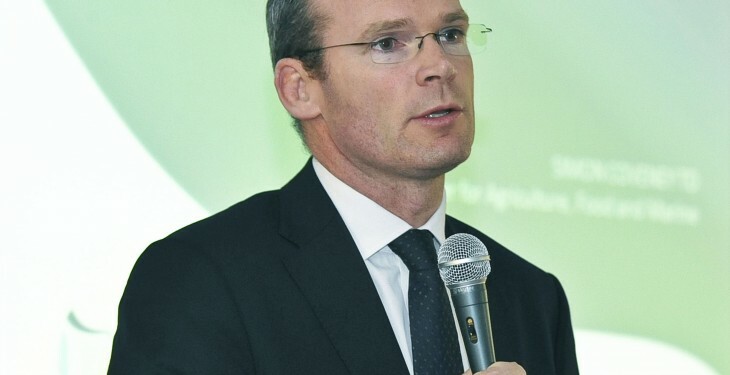 Simon Coveney, Minister for Agriculture, Food and Marine. Responding to a question in the Dáil today from Deputy Bernard Durkan on the subject of the EU signing up to international trade deals, Farm Minister Simon Coveney said that it is one of the priorities of the Government to use its links at European level to engage actively with the EU institutions and other member states to ensure that EU policies on bilateral and multilateral trade agreements do not place the Irish agri-food sector at a competitive disadvantage. 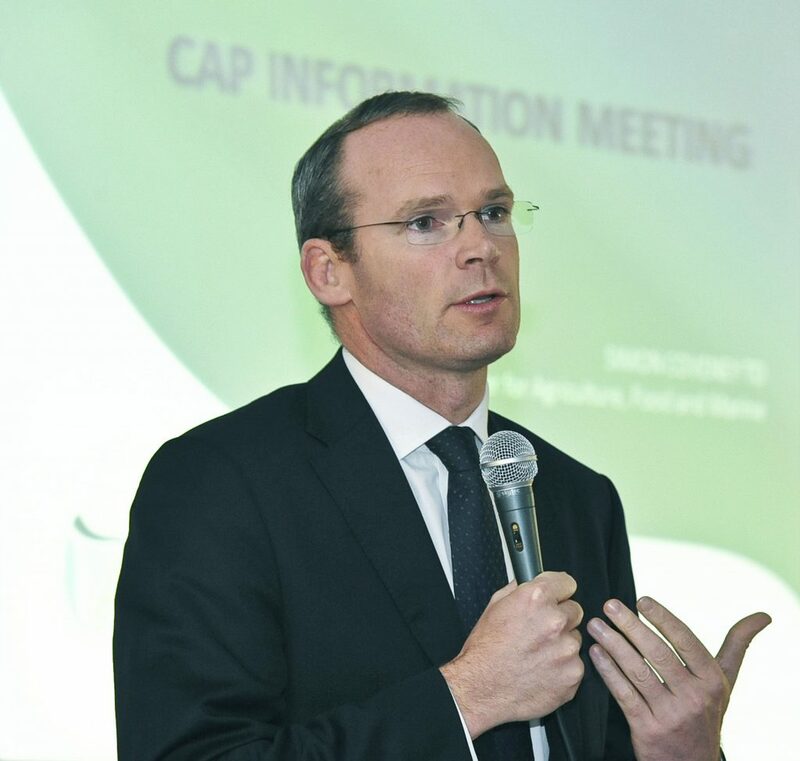 “Since I took office in 2011, I have proactively pursued this agenda, most recently at meetings of the EU Council of Agriculture Ministers in Brussels. At the February meeting of the Council, I asked the Greek Presidency to continue the practice of regular updates on the agricultural aspects of international trade negotiations. Since then there has been a good exchange at senior official level and last Monday there was a substantive discussion around the Council table on the current negotiations under way. “As a small trading nation, we depend on trade to drive our economy and have much to gain from free trade agreements. In that respect we have substantial offensive interests in the agreements being negotiated with the United States and also with Japan, Thailand and Vietnam. We have defensive interests too, related primarily to our beef sector. Our strategy is to push hard for agreements that balance these offensive interests with our defensive ones. 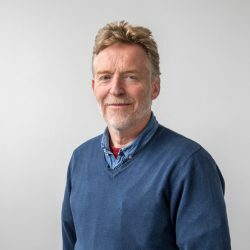 “I know the Deputy has a particular interest in the Transatlantic Trade and Investment Partnership, or TTIP, and the negotiations taking place between the European Union and the United States. “We have much to gain from a transatlantic free trade agreement. We have an extraordinarily strong relationship with the US economy, due to the number of multinationals in this country. We also wish to be able to access its markets for food and drink and we are, I hope, close to accessing its markets for beef.